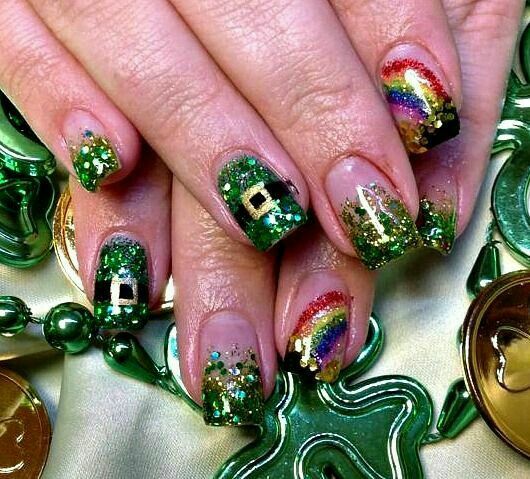 We all love this period of the year. 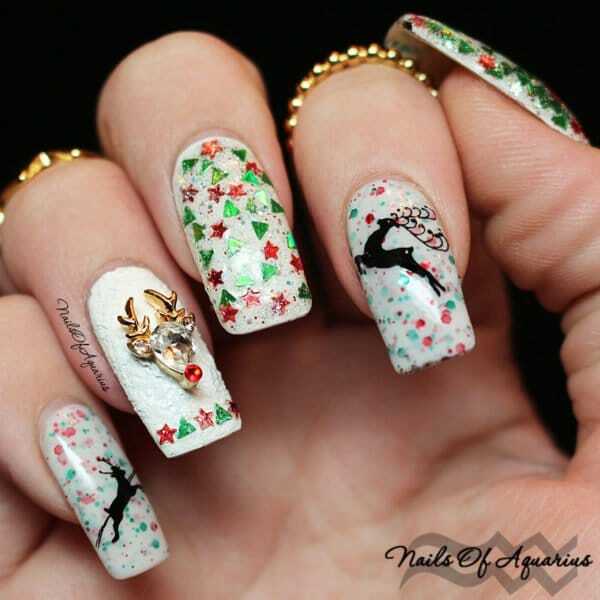 It is the most inspirable and the most creative period, when we all feel the spirit of the New Year and Christmas. 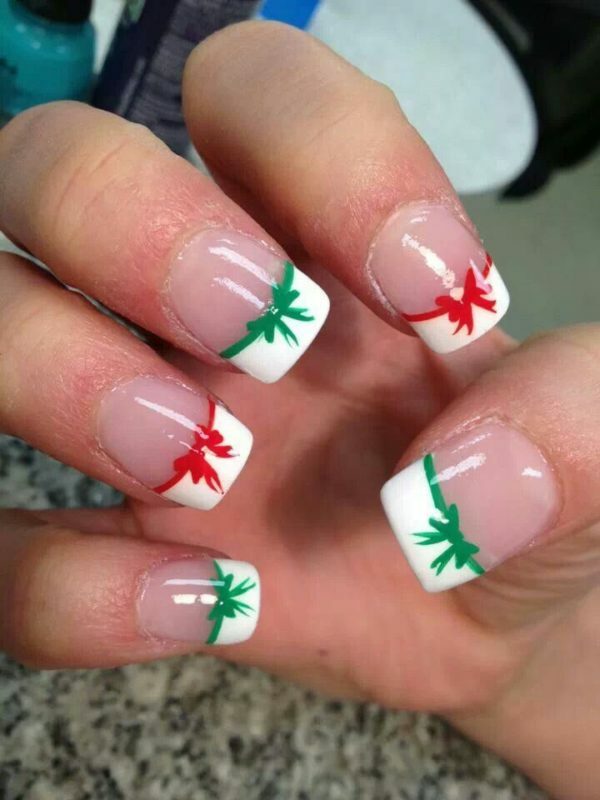 Also, it is time when we all are most of the time out with our friends, our colleagues or our family, using the pre-festive atmosphere of the cities. 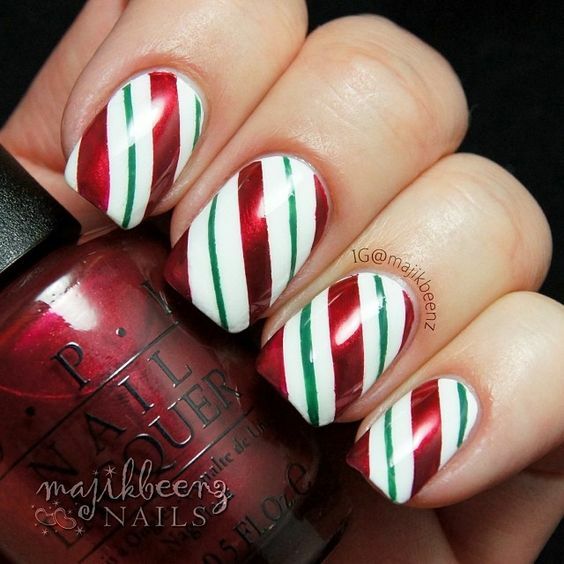 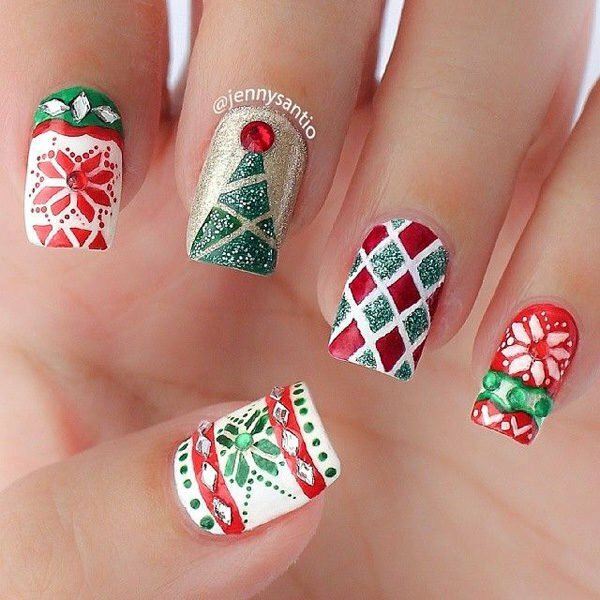 So, when it is a holiday mood, than we all want to look great, from our nails, to the other tiny detail of our outfit. 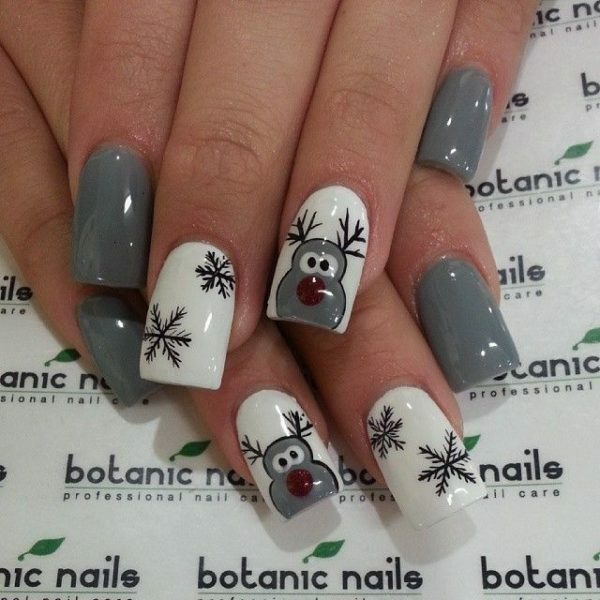 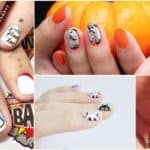 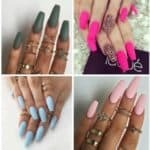 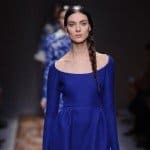 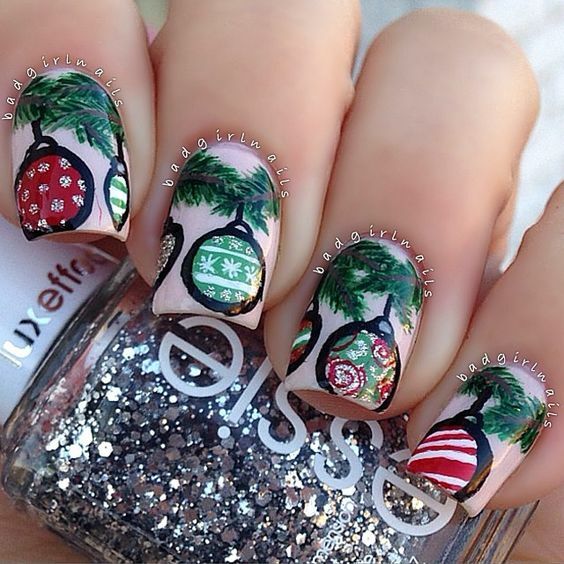 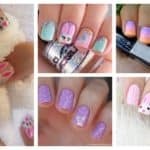 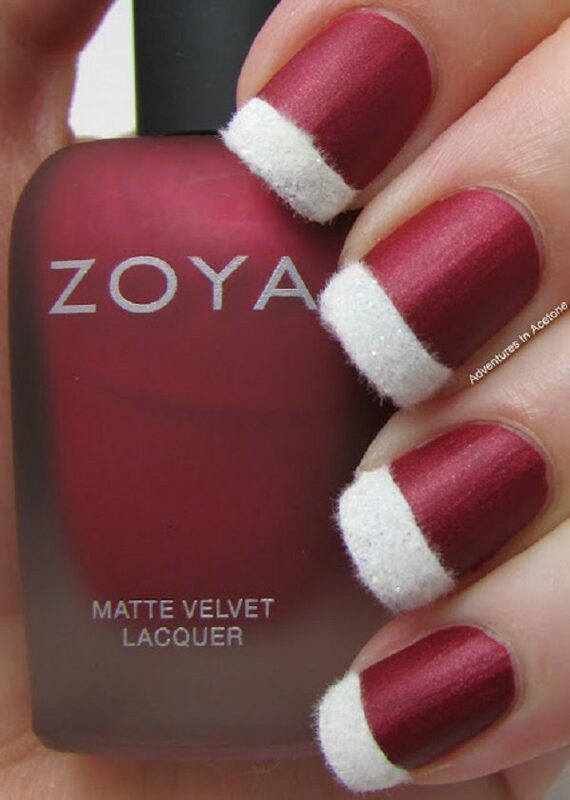 When it comes to nails, they can always define the whole outfit, and even totally boring outfit can turn into a fun and sweet and trendy look. 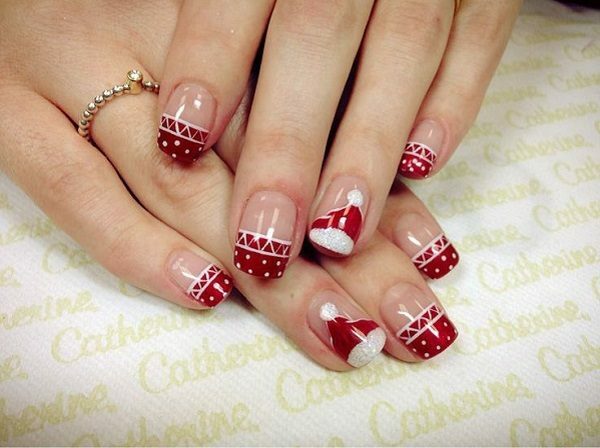 The inspirations are unlimited, from childish applications and details, to festive, solemn and elegant nails. 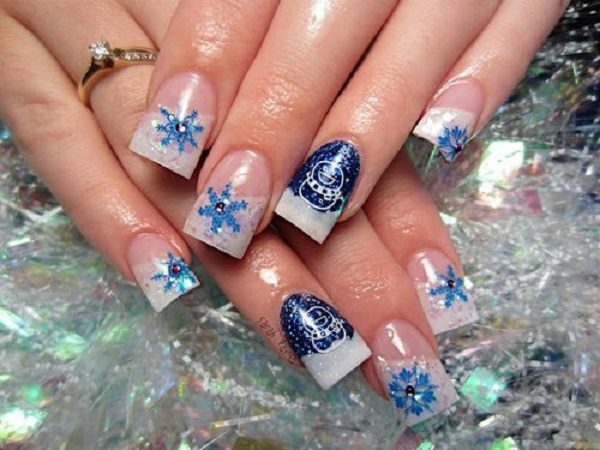 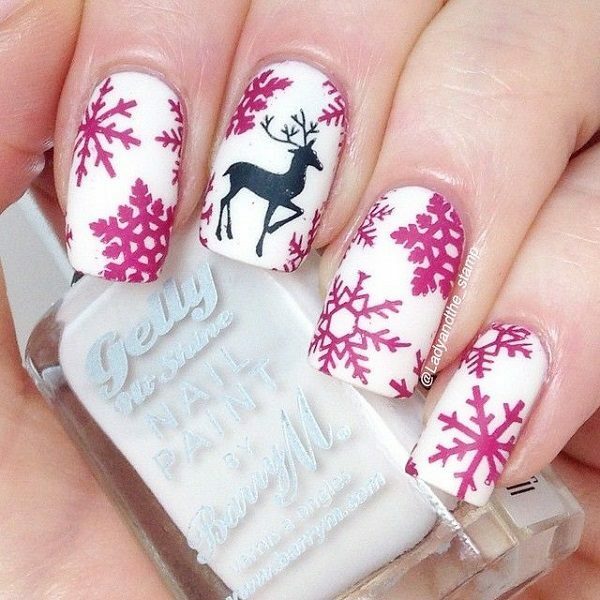 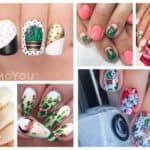 The nail theme also can so different, so if you could not decide which to use, you can paint all nails with different design. 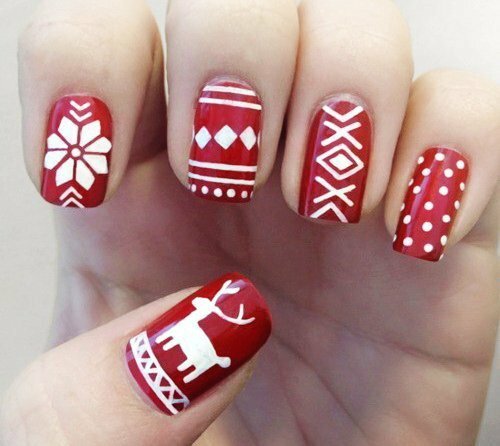 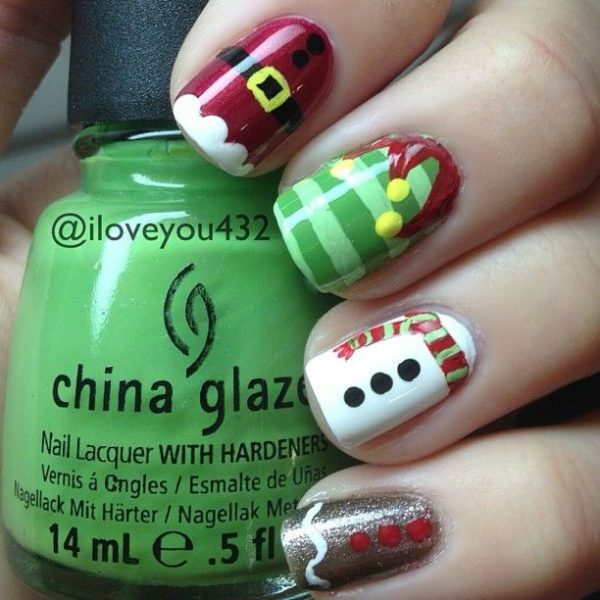 We present you the last Christmas designs and the most fun.